All U Games? Count me in! Pink stockings, purple bandana, giant card-board heart. Awesome. In 2007, I was a Ninja Turtle. Green tights, green body paint. In 2008, prior commitments to baseball prevented me from showing my Steinhardt spirit. I was not about to miss 2009’s version for anything. 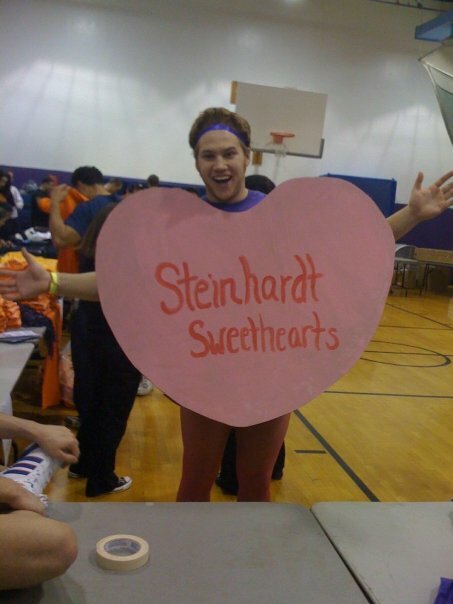 Particularly when I found out that Steinhardt’s USG was dressing me up as a giant heart! The event was this past Friday and Steinhardt had another great turnout! 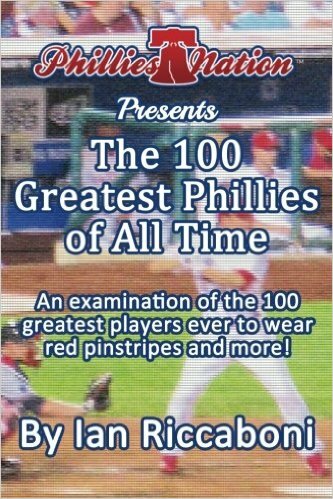 Thanks to Ali, Dana, Angelica, Katie S., Barret, Joey, Katherine, Doris, Jeanne, and, I’m missing a lot of folks here, who made this event awesome once again. Like in 2007, our team made a miracle run in dodgeball. And like 2007, our team faced the mighty Sternies in the semi-finals. Unlike 2007, when we were able to upset the heavily favored Stern squad and then their grad students for the dodgeball championship, we fell short in the semi-finals. This is one event I’ll miss next February! ‹ PreviousTwo reasons to give up Halloween.